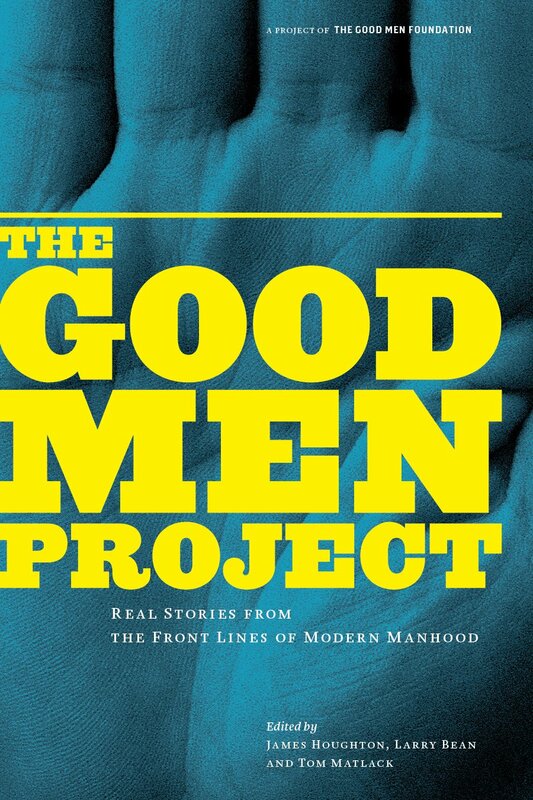 The Good Men Project: Real Stories from the Front Lines of Modern Manhood is an anthology of thirty-one essays by a broad range of men—rich, poor, black, white, gay, straight, urban, rural, famous, ordinary—all writing about the challenges, obstacles, triumphs, failures, and defining moments they encounter. 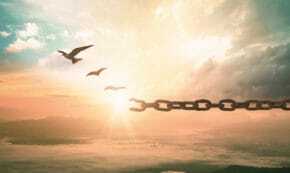 Collectively, their experiences help to define what it means to be a man in America today. 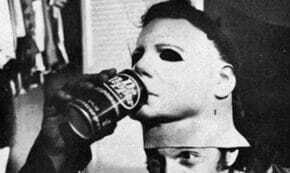 The book launched on November 15, 2009, concurrently with the DVD of a documentary film of the same title, directed and produced by renowned filmmaker Matt Gannon. The book and DVD are available at Amazon.com, www.goodmenbook.org, and select independent bookshops. 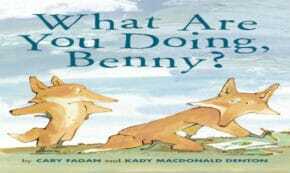 Contributors to the book include Pulitzer Prize–winning journalist Charlie LeDuff and Not That You Asked essayist Steve Almond. An NFL Hall of Famer, a former Sing Sing inmate, and a Pultizer Prize–nominated photojournalist in Iraq are among the other contributors. In addition, the book includes the winning essay from The Good Men Project’s national writing contest, Perry Glasser’s Iowa Black Dirt, about a man who unexpectedly gains full custody of his 8-year-old daughter. 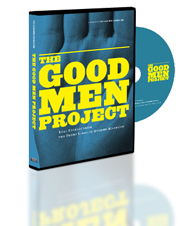 The Good Men Project: Real Stories from the Front Lines of Modern Manhood has gone on to become a film/dvd, a series of live events, an online magazine and an ongoing discussion of what it means to be a man today. A portion of the proceeds from sales of the book go to The Good Men Foundation, a not-for-profit 501(3)(c) corporation that helps fund organizations that provide educational, social, financial, and legal support to organizations that help men and boys at risk.